To introduce our organization to those we are new to I will give a quick back story about the organization. Back in 2007 I came up with an idea for Major League Fantasy Sports. I started creating new league designs because I grew bored with the run of the mill standard set up in all three sports. We started out with one league in each sport and now we are up to ten total. 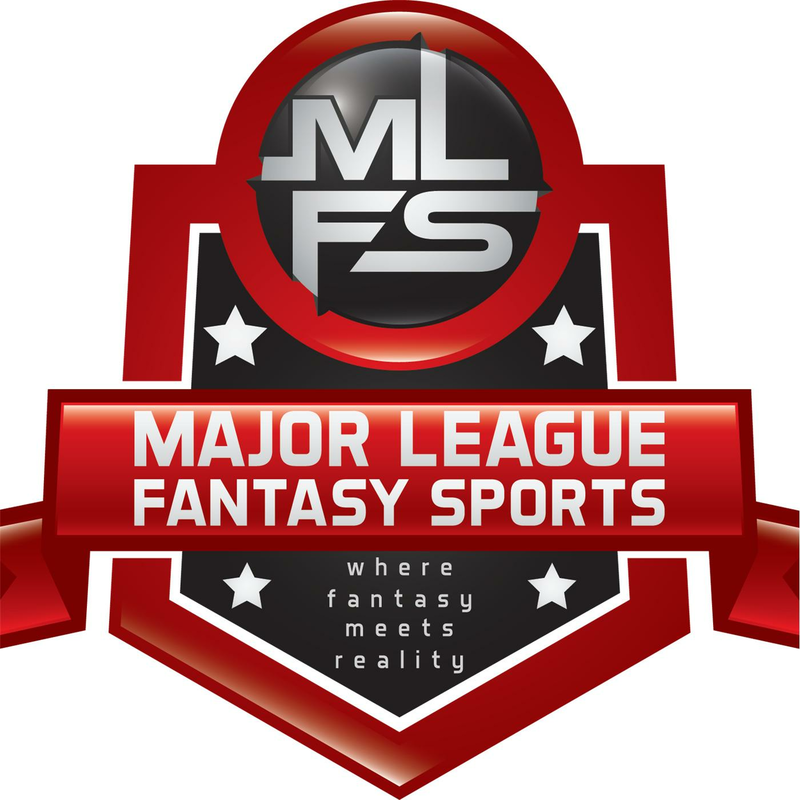 After four years of testing models I then created majorleaguefantasysports.com, and our social media platform (YouTube, Twitter, Facebook) in late December 2011. We started doing our own live radio shows on Blogtalk Radio back in 2014 with Baseball and Football. Our writing staff fluctuates between 8 to 14 writers depending on the time of the year. We recently started our monetization with our Patreon account. We want to keep our website ad free and be self-sufficient. Our baseball leagues are keeper/redraft set up. The scoring formula lends itself to activity and what we consider a more accurate contest based on your decision-making ability, drafting ability, and trade skills. 16 teams, 16 categories, H2H, and one points based league. We came up a new scheduling concept for our points based league in 2015 in which you play every team every week. It eliminates the luck of the schedule and it also makes a deadbeat not changing his lineup moot. It’s fun to play to be sure. I linked the settings above. Going into next season I should have 5 openings split up between the 4 leagues. We will have these filled by the second week of November so get with me and I can show you some of the teams that may be open. Our football leagues are also keeper/redraft set up. The most fun I have with our football leagues is our IDP set up. You put 11 men in your starting line up every week. It adds a fun dimension to watching your match up. Most IDP set ups are “tackle heavy” systems. Ours is more based on the big play concept. However, we don’t discount the tackle either. Two of the five leagues also use the play every team every week concept. This works the best in football in my opinion. I linked the settings above. Our basketball league is still a work in progress, but we have a very good concept. The league is 14 teams, 2 keepers, 12 man roster, 8 starters, and a 3 man DL. There are 12 categories in which 5 of them are ratios. This ensures that as an owner you just don’t want to make blind plug and plays. Chasing those counting stats may destroy those ratios. So it is a lot of fun and managing your match ups is the key here. There are 3 open teams 0 open teams for 2017/2018 season which will be here before we know it. We are currently looking for one football writer to join the staff for some in-season writing. I will also be looking for one or two baseball writers to join the staff for next season. SIDE NOTE: Brad McKenney one of our writers and editors was just hired by the Minnesota Twins as a scout. Fill out the short form below. This will be sent directly to me so it won’t be posted anywhere else. Also, if a working phone number isn’t provided you will not be considered. Make sure to note in the comment section whether it’s a league or writing opportunity you are looking for. Also, my contact information is listed directly below the contact form. Feel free to give me a call if you like, but the form needs to filled out too. Owner and creator of Major League Fantasy Sports. We will provide you with the best tools to be successful in your leagues no matter if it's daily, seasonal, or expert driven! Pingback: “65 Mustangs” Pick Your Spots: Week 21 Fantasy Baseball & DFS Spot Starting Guide, 8/28 to 9/03. Pingback: “On Bzdek” Bullpen Briefing: Week 21. Searching for Holds and Saves. Pingback: “That’s Amore!” What Changes Would You Like to See Made in Your League?